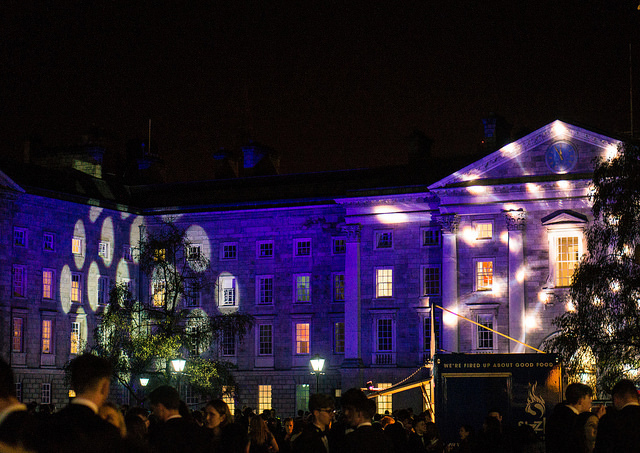 Feast on drama, food and discussion with Trinity's societies this week. 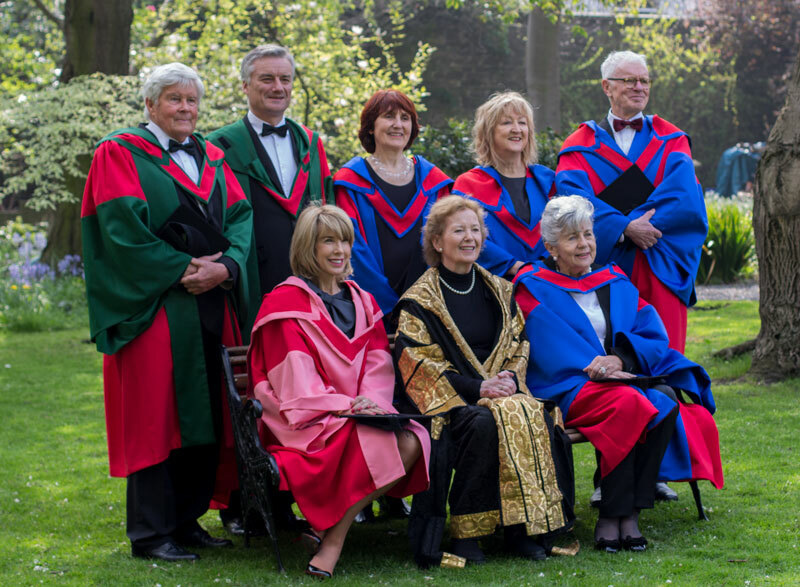 Dublin University Gender Equality Society will this week explore the meaning of feminism in the 21st century. Here an AGM, there an AGM, everywhere an AGM. This time of year can feel like every society is – you guessed it – running Annual General Meetings instead of events, but never fear, there are still plenty of ways to get out of the library and procrastinate. Haul yourself out of the oppressive heat of Berkeley level two and enjoy some drama, food and discussion this week with an exciting range of events ahead. It has suddenly hit that the end of the year is nigh, and the stress of finding accommodation for next year is mounting. Catch the Global Room’s Accommodation Workshop at 1pm today to help with all accommodation-related issues. 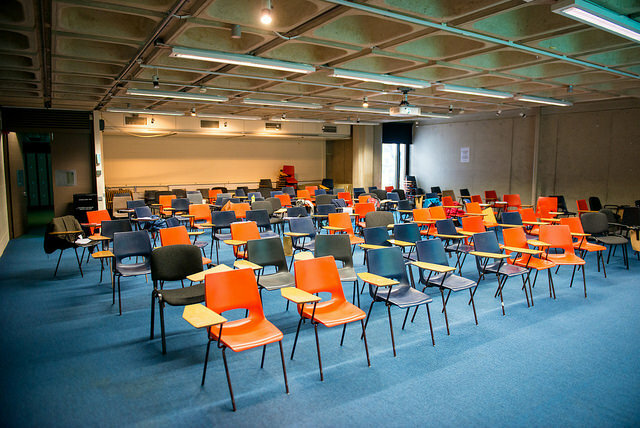 Representatives from housing charity Threshold Dublin will give a talk about your rights as a tenant, and the Trinity College Dublin Students’ Union (TCDSU) Accommodation Advisory Service will be there to help you explore options. 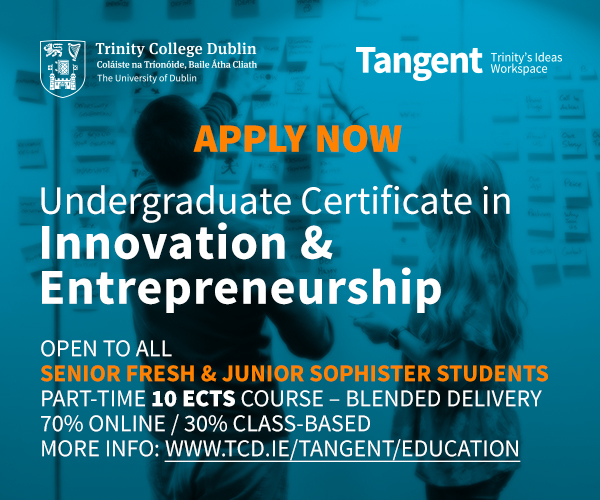 This event is particularly suitable for first years who may be moving out of Trinity Hall. For the more politically minded among us, Trinity’s Society for International Affairs (SOFIA) will host H E Sandeep Kumar, the Indian Ambassador to Ireland, at 7pm in the Synge Theatre. If you’re in the mood for an insightful discussion on the links between India and Ireland, this is the event for you this week. The top-class discourse doesn’t end on Monday night. 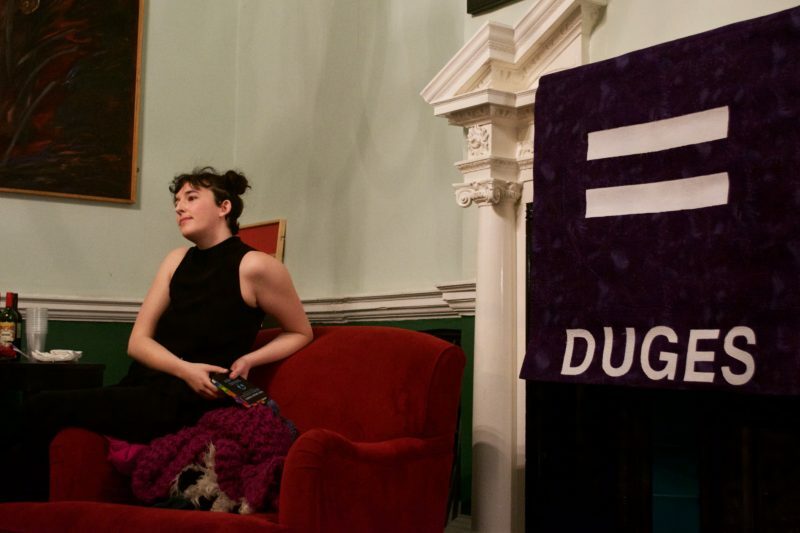 DU Gender Equality Society (DUGES) is running a workshop on the meaning of feminism in the 21st century. Taking place in room three of the Atrium at 11am, this discussion group will cover how feminism manifests itself today, the difficulties and importance of intersectionality, and what more we can do as feminists. 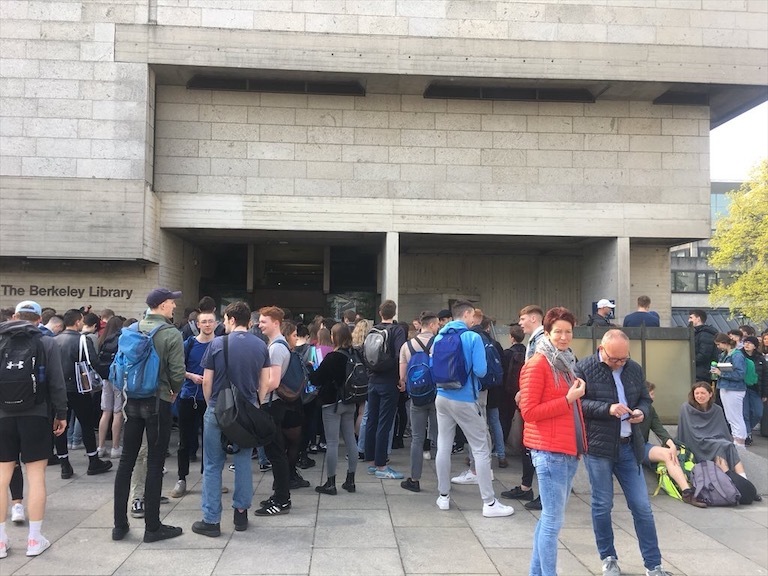 If all those chats make you hungry, Trinity Arabesque is running its final event of the year in the Graduates Memorial Building (GMB) from 6pm to 8pm. Food fans should flock to Oud’n’Food, which will provide a variety of Mediterranean desserts and dishes sure to please any fans of the society’s sponsor, Umi Falafel. Palestinian musician Michael Rishmawi will bring his classical oriental sound, and his oud (which, for those of us less well-versed in world music, is a form of lute or mandolin primarily played in Arab countries) to what looks set to be a wonderful event of food and music. It may be difficult to get over the fact that some of these events are the last of the year, but on the bright side, there will be even more free food to available at 6:30pm in the Atrium. Europa Trinity will be running its last event, European Food Festival, in conjunction with Trinity Food and Drink Society. Promising pizza, sangria, beer and pancakes, this event is the perfect way to get fed on Wednesday before slumping back to the Ussher for the night. Also, did I mention it’s free? After gorging yourself on yummy European foods for half an hour, you can still make it to the Swift theatre on time for a discussion on healthcare in Ireland with Trinity Free Legal Advice Centre (FLAC) at 7pm. Our healthcare system faces massive strain every day, with over 100,000 people left on trolleys last year, and the shock of the recent cervical cancer scandal still looms large over the national healthcare debate. Speakers Melanie Power and Hilary Craig will bring a wealth of insight in medical negligence representation and obesity healthcare, in an event that looks set to provide worthwhile discussion on one of the most pressing issues facing the country. 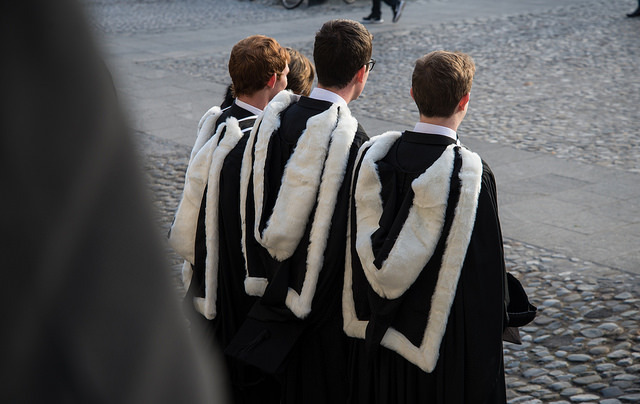 If you’re not finished feeling legal this week, Trinity Law Society (Law Soc) will be running its inaugural Diverse Careers Conference in the Atrium at 6pm. Suitable for students of all academic disciplines, the event will provide a range of speakers for all those reluctant to follow the traditional corporate career path. With a range of speakers from many different backgrounds, including academics, human rights lawyers and crime correspondents, this event looks perfect for those of us (meaning most of us) who still haven’t a clue what we want to do when we leave college. At 6pm in the Edmund Burke Theatre, Trinity College Dublin Students’ Union (TCDSU) and members of the College’s boycott, divest and sanction (BDS) campaign will host an open meeting to discuss solidarity with Palestine on campus. After the success of last year’s BDS referendum and the approval of an anti-apartheid week, this event will discuss how to wield these mandates effectively to build support for Palestine. You’ve been meaning to check out what the DU Players hype is about all year – just what goes on in that mysterious, black-painted theatre? 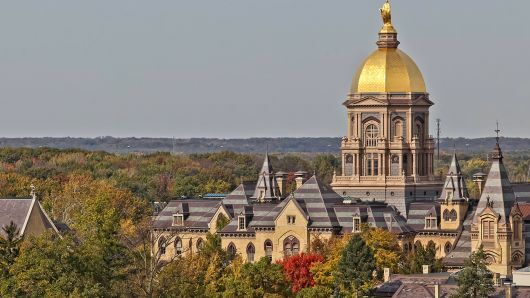 Suddenly it’s week 11 and you’ve yet to make the journey, but it isn’t too late. DU Players will present a new play, Comfort, at 1pm every day this week. Written and directed by Gabrielle Fullam, the play will explore the lives of individuals looking for comfort, often in vain. Tickets are €2 for members and €4 for non-members – for the price of a coffee break, you too can inject some theatre into your day.